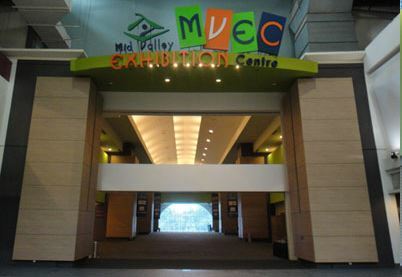 Mid Valley Exhibition Centre (MVEC) is proved to be a popular venue as it is strategically located within one of Malaysia’s most popular shopping mall, Mid Valley Megamall and is packed with thousands of visitors daily. In addition, its central location and good accessibility makes Mid Valley Megamall a destination of choice for locals and tourists. MVEC has three exhibition halls, which can be combined, into a 60,000 square feet venue. 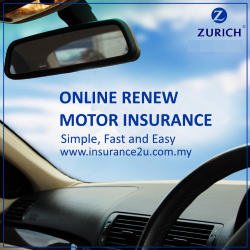 It is designed to be pillar-less with generous ceiling height, minimal wall obstruction and wide entrances. MVEC comes with good exhibition support facilities, which include a floor trench system for running essential services to designated location safely. Additionally we have two press conferences/ VIP holding rooms, two purpose built cargo and two goods lifts to facilitate freight movement directly to our center. Each hall has its own management office, public addresses system, industrial wash area and other amenities. Strategically located between Kuala Lumpur’s Central Business District and Petaling Jaya, Mid Valley Megamall is accessible via a vast network of roads and highways that link the Megamall to various residential and business addresses, as well as KL Sentral, main LRT stations and the Kuala Lumpur International Airport (KLIA). A complimentary shutter bus service is provided by Mid Valley Megamall for visitors to and from the Bangsar LRT Station daily. The Mid Valley KTM commuter station which provides direct access to the Megamall via a covered pedestrian bridge, brings in an average of 10,000 passengers each day.